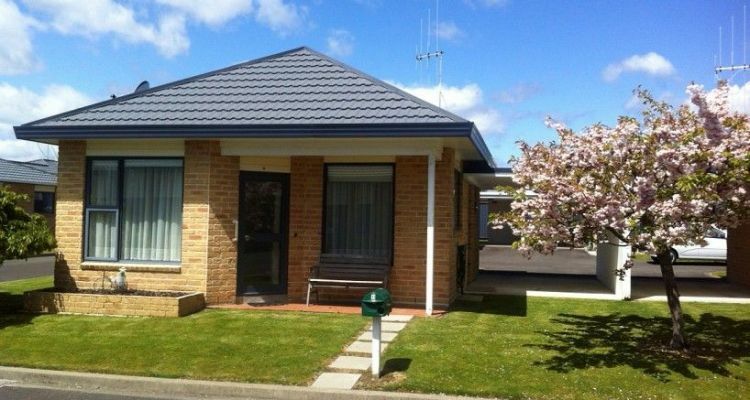 # 1 of 409 Retirement Villages in New Zealand. This facility is owned by ULTIMATE CARE GROUP VILLAGES. 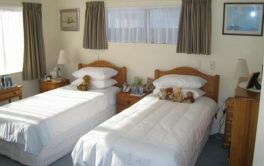 MADISON RETIREMENT VILLAGE is located in Levin and offers 18 villas comprising of either 1 or 2 bedrooms. Part of the Ultimate Care offering, Madison Village is described as "a picturesque setting with a sunny, spacious private courtyard and a quiet friendly atmosphere". 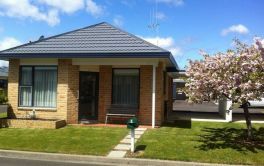 The award-winning retirement village, with aged care next door makes this boutique village an ideal choice. With well-appointed one- and two-bedroom spacious villas plus double occupancy rooms also available - retirement is made easy. The Madison Retirement Village central courtyard is said to "enjoy all day sun, have a large aviary, and well manicured gardens". 10% per year, for 2 years + 5% upfront. × Have you visited this facility? Help others who are looking for a place by posting a review on MADISON RETIREMENT VILLAGE or review a different facility now. There are a lot of activities run by the village Diversional therapist, each month and weekly for those of us who wish to take part. We also organise our own get together in the form of games afternoons, movies, quiz afternoons. Staff are always very helpful and have a positive attitude towards the village folk. Keep up the good work Sonya, Sandra and team. Great activities organised, village residents look after each other and the home. Love the garden surrounds and the many outings we have to various places. Nice villas to live in and acceptance of me is overwhelming. I am the youngest here but am accepted by everyone. Many conversations in the courtyards and get together make for interesting days. A great facility to be part of. Staff and everyone are so helpful. I help out with activities in the rest home and am appreciated. Sandra (DT), and Sonya go the extra mile to ensure the villagers are catered for and we can participate with everything. None really. However, the grounds could do with a minor upgrade. Keep up the good work and ensure 'maintenance' has enough hours to get things done. None really. [Many people are] helpful. Great atmosphere, great activities, free to come and go as I please. Wonderful management and staff. Residents also receptive to me. Easy to heat as double glazed and small area. Single bedroom. 1/Walk in shower - lots of water to mop up - impossible if it becomes blocked. 2/ No space for relatives to stay easily. Should have shower box. Not just walk in with curtains around it. Small village which allows close links between residents and staff/management. Residents very well looked after. Recently my villa which I have occupied for 11 years was burnt out due to a fault in one of my alarms, I was housed in the rest home without charge for 2.5 weeks, given lots of support and now another villa until mine is rebuilt.